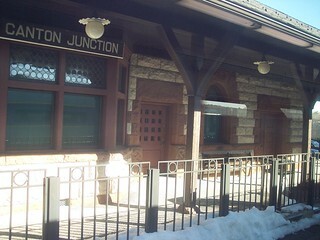 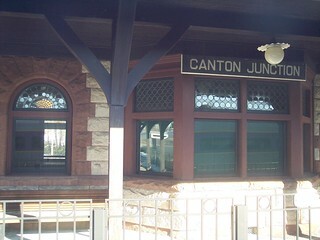 The depot at Canton Junction sits next to the line to Stoughton. 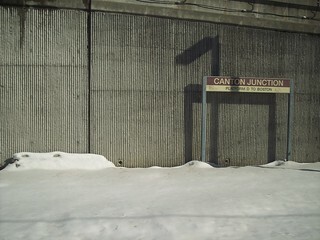 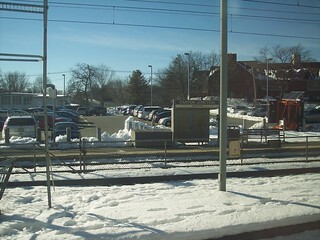 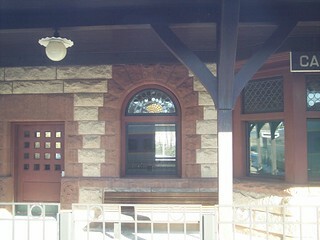 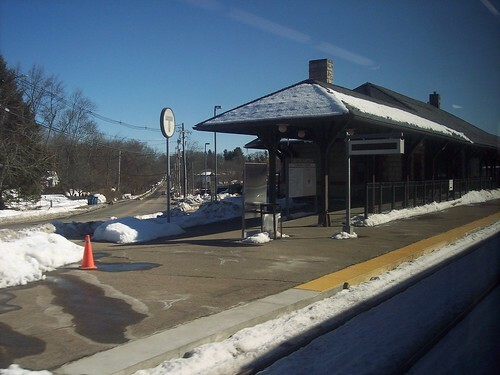 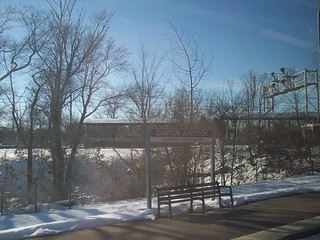 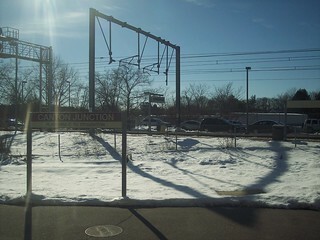 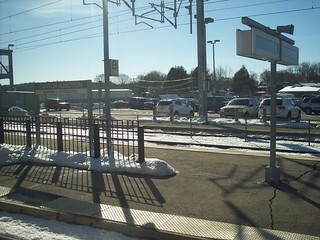 Views of the Canton Junction station from a Stoughton train. 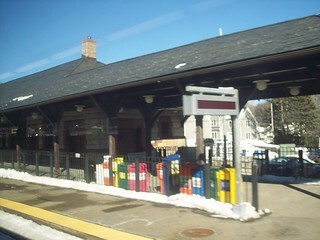 We meet the main line to Providence at the station.